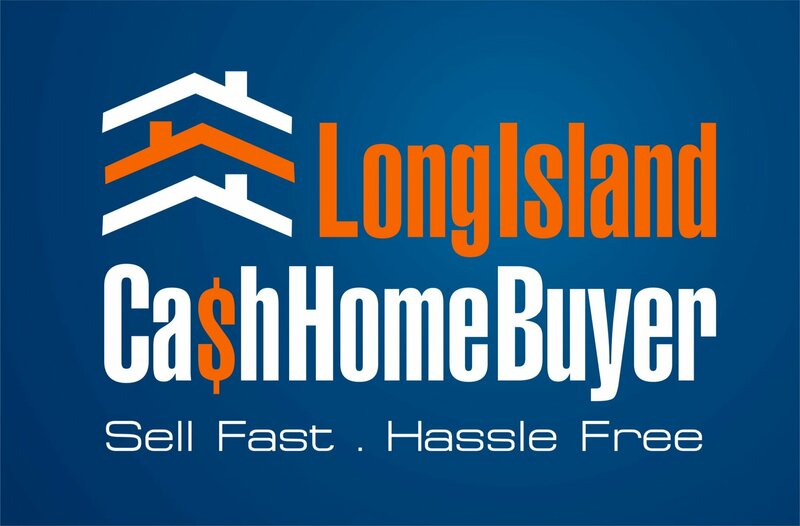 Long Island Cash Home Buyer Need To Sell Your House Fast? We Buy Houses! Are There Any Costs or Obligations to Previewing Your Home? There is no obligation for you to do business with me just because I attend an appointment at your property. Do you want to know how much cash your house is worth today? Are there any costs or obligations for me to preview and present an offer for your house? No, there are no costs or obligations for me to come view your home. Only about one out of every 10 houses I look at end up being a purchasing candidate, so most of the time I use those opportunities to meet people and offer advice for their situation. I enjoy going out on appointments and helping people. I enjoy going out on appointments and helping people, whether it ends up being a win-win or not. If you have any questions or have a house you would like me to take a look at, don’t hesitate to give me a call or shoot me an email. I’d be happy to meet with you. In my dealings with Richard Witt, he inspires confidence with his openness, clarity, patience, and integrity. When selling your home of many years (since 1956) due to financial issues, it is not a stressless situation. Richard eased the burden of much of it. I would refer Richard to anyone I know. His professionalism is outstanding. Richard Witt is held in the highest esteem by all his peers. He is both extremely knowledgeable and helpful and above all else he is a true gentleman. You can count on Rich for honesty and efficiency. He will get it done for you and you’ll enjoy the experience all along the way. It has been my great honor to know and work with Rich and I can recommend him to anyone without reservation. Should You Make Renovations to Your Home Before Selling It? Should You Renovate Before Selling? How Can I Make Your Home Sale Hassle-Free?